You will find the Wellington Hotel in the very centre of New York. 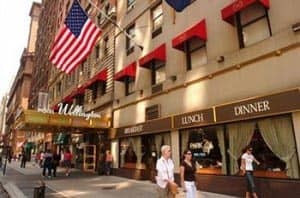 Equipped with all necessary facilities, the Wellington Hotel is the ideal place to stay during a trip to New York. 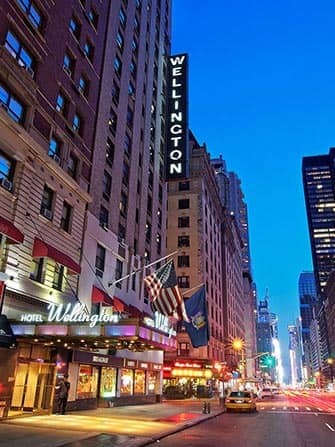 The Wellington Hotel is located between Times Square and Central Park. If you walk out one of the doors of the hotel, you will find yourself either in the busy part of the city or in the peace and quiet. 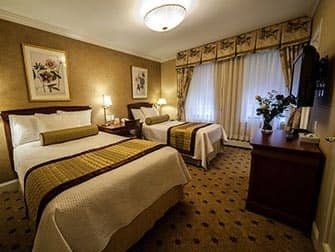 Wellington Hotel is located in the centre of the city so you are close to the popular hotspots of New York’s. 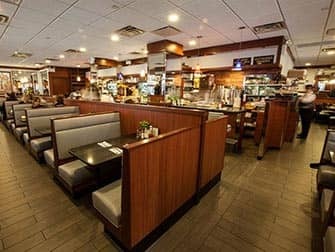 Adjacent to the hotel is Central Park, Times Square and the Broadway district, so you are always in reach of entertainment. Almost all tourist attractions are within walking distance of the hotel. If you still need public transport, there is a subway station next to the hotel. 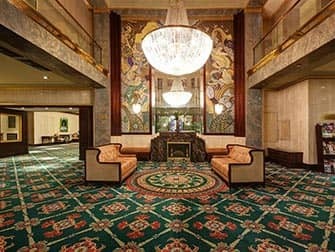 The Wellington Hotel in New York has a total of 600 rooms and suites spread over 27 floors. 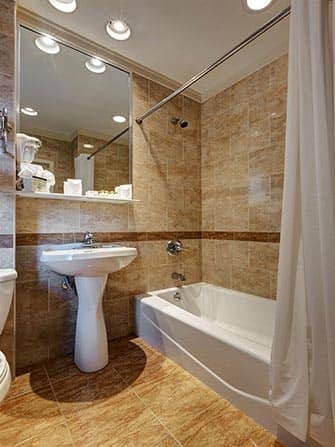 Each room has a private bathroom, TV, radio clock, air-conditioning, hairdryer and paid wireless internet. On request, you be awakened by telephone. 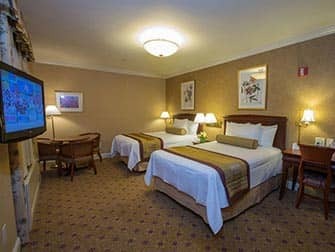 You can choose from a standard room, deluxe room or suite.